Because routine optical care is an essential health requirement for many people today, the field of optometry is ever-expanding. Working as an optometry technician is a rewarding and growth-centered career. Optometry technicians work with optometrists to perform eye exams and corrective work. Usually working with optometrists in their offices, this career path requires good teamwork, attention to detail, and a willingness to observe and record very technical details. 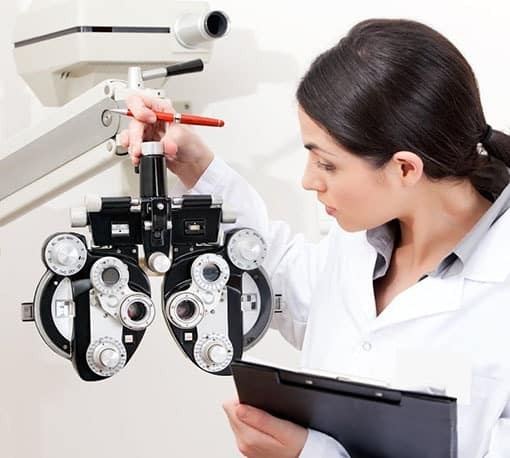 Optometry technicians work in either an optometrist’s office, vision clinic or a hospital. What Does an Optometry Technician Do? Optometry technicians maintain and keep patient schedules as well as make appointments. If employed at a private office, they might perform other administrative duties like ordering supplies and keeping track of stock. Making sure optical equipment is fully stocked and all orders are made in a timely manner is essential for keeping an optometrists’ office running smoothly. Once properly trained, an optometry technician can handle many of the services an optometrist’s office provides for patients. 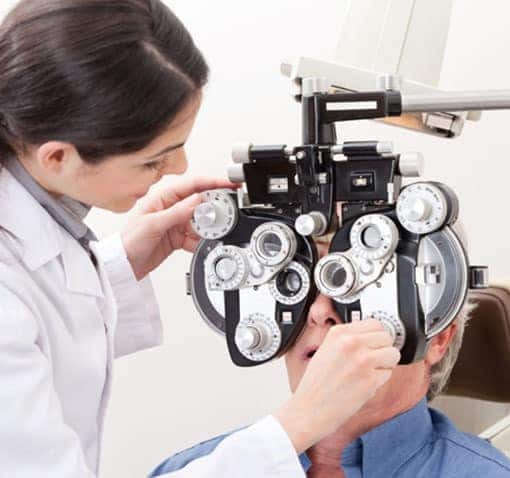 Optometry technicians can perform pre-screens, such as tests for seeing color properly, visual acuity, depth perception, testing the patient’s field of vision, and eye reflexes. They also make sure procedures will be safe by testing for pressure inside the eye and blood pressure. Once the optometrist has prescribed a corrective measure like glasses or lenses, it is often the technician’s responsibility to provide training and instruction to the patient. Technicians can explain proper care and usage to ensure patients receive the results expected from treatment. This can be an important part of customer service, as user error is often at fault for what might seem like a mis-prescription. Optometry technician jobs can often grow to include technical work like helping construct eyeglasses and cleaning ocular equipment. They might also include helping patients learn and perform vision therapy and eye exercises. These responsibilities usually come after a new optometry technician has become very familiar with the position’s requirements and with the core responsibilities of the job. People hoping to be employed as an optometry technician should have a strong background in the sciences and English in their high school education. While a college degree is not required, most optometry technicians complete a two-year associate’s degree. Many employers offer on-the-job training with or without the degree, which can make entry-level positions more attainable. Optometry technician salaries start around $20,000 annually with the median optometry technician salary in the U.S. being $30,590. The job can also open up new career paths for prospective optometry technicians. Optometry technicians can move to careers as physician assistants, executive assistants and sometimes move up to medical or dental office managers. Salary is often linked to location, however, so it is often useful to do location specific specific searches like “optometry technician jobs near me” or include your zip code in your online search. Salary also links to education and certification. Many people choose to become a Certified Optometric Technician (COT) to ensure a higher starting salary. The certifying commission for optometry is called the Commission on Paraoptometric Certification. Local optometrists offices tend to have high employment rates, and optometry technicians are an in-demand position in a growing job sector. When you’re looking for optometry technician jobs near you, it can be beneficial to work with a certified staffing agency like Certified Source. It can be overwhelming trying to find an optometry technician job on your own. Local agencies, like Certified Source, have connections with clinics and offices near you. Also, if you’re an optometrist, optometry office manager or vision clinic manager, don’t hesitate to get in touch with us at Certified Source. An optometry technician must work perfectly in a team and the personal skills to take good care of your clients. 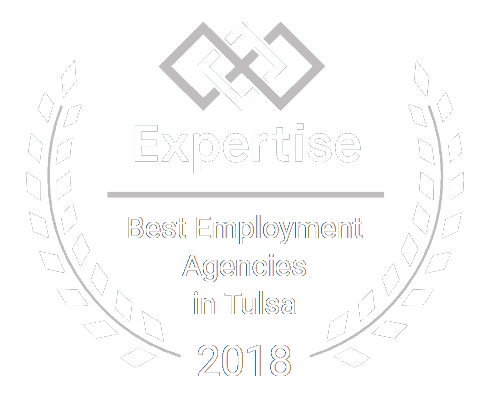 We have a deep database of vetted, trustworthy professionals and can work with you to find the perfect fit for your open positions.